Are you thinking about selling your home? 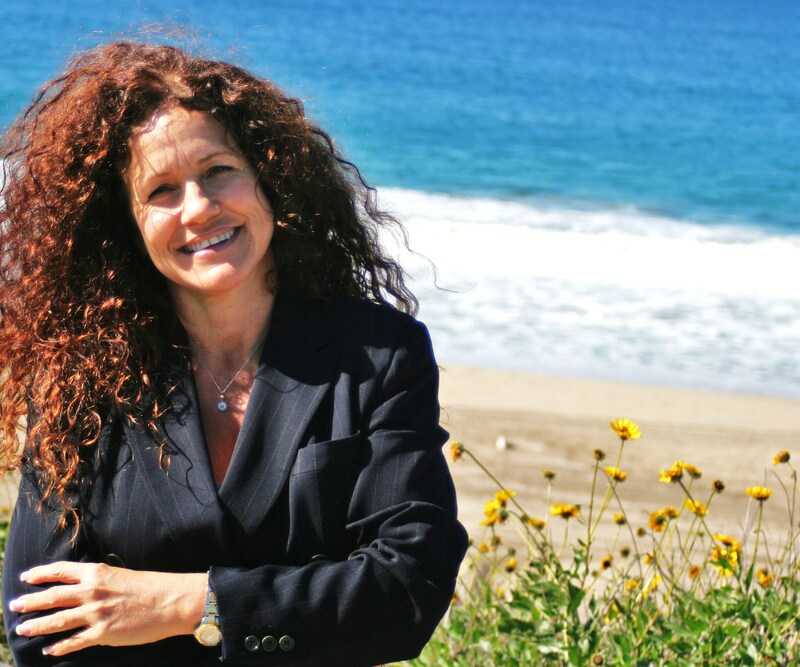 I am a Beach Cities,for sale,Real Estate,Redondo Beach, Realtor servicing the areas of Redondo Beach, Hermosa & Redondo Beach, El Segundo, Torrance, Palos Verdes, Town Homes, Condos, First Time Buyer and all surrounding the entire South Bay County, CA areas. I will provide you with a free valuation of your home with absolutely no obligation. Please fill out the easy to use form below to tell me about your home. Please note your information will be kept strictly confidential and will only be used to help you with provide you with better real estate services. You will be contacted shortly and thanks again.